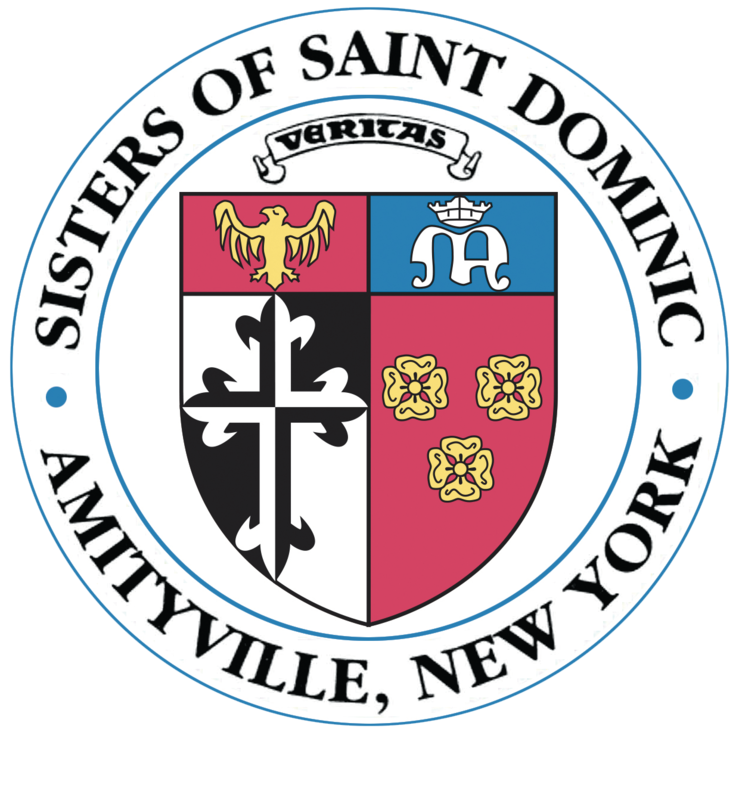 The simplest way to support The Sisters of St. Dominic is through cash gifts. But creative gifts of assets can include stocks, bonds, and property (real estate and personal property such as artwork). These provide you with charitable deductions and can offer additional tax savings as well. A gift of cash is easy to make, and the gift is not subject to gift or estate taxation. Almost any type of real estate may be donated including undeveloped land, farms, vacation homes, or your residence. Life insurance may directly fund a gift or may be used to replace a previously gifted asset. Business owners contributing closely held stock are allowed a charitable deduction for fair-market value of the stock.